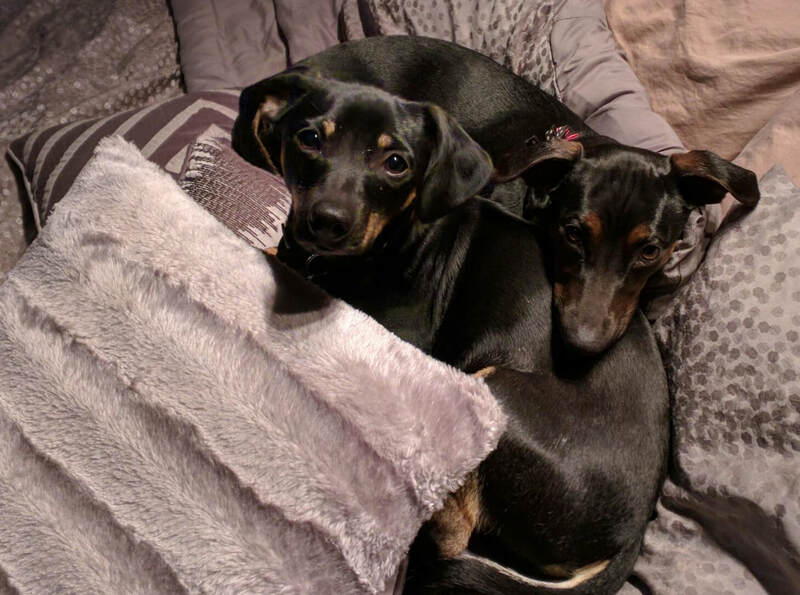 I made an appointment with Modern Canine Services because my adopted dachshund mixes Link and Nomi had some major stranger danger issues. Nomi would charge strangers and bark at them aggressively and Link would snap if approached. Jim came to my house and immediately understood what was happening. The focus of the session was training ME how to change MY behavior and how the way I reacted actually made my dogs behavior worse. After a few months of following Jim's instructions I have two completely different dogs! Nomi now begs for attention from strangers, and Link allows guests to pet him! I can honestly say hiring Modern Canine Services was one of the best decisions I have ever made. My dogs are much more comfortable with strangers, and I don't have worry that friends and family are at risk in my home.
" Our dog Maverick was a leash pulling, bird lunging guy that was very difficult to walk. Maverick also had the idea that any command we gave him was optional. We were off to a bad start with Maverick until we met Jim and Bee from Modern Canine Services. They have developed our dog Maverick into a wonderful companion and taught us how to communicate with him. Jim and Bee truly love and understand dogs. Now we take Maverick out in public, people always comment on how beautiful he is and frequently pet him and say, "I want a dog like this." What I think they are noticing is how nice and well behaved Maverick is. He did not get where he is by accident and we have Jim and Bee at Modern Canine Services to thank for great training. " "When we adopted our dog Shae, she was 6 years old with NO leash training. To make sure she got the attention and exercise she needs, it is important to us to be able to walk her, hike with her, and bring her various places . For the first couple of weeks, I came home from walking Shae in tears because she pulled so hard that it was causing me pain and I had doubts as to whether we would be able to keep her. Then we met Jim. After one training session, we could notice improvement! After a few sessions, we were thrilled with our progress! Jim taught us the tools and skills to work and bond with her, rather than get frustrated. Now we bring Shae EVERYWHERE, including hikes, walks, dinner, friends houses, and camping! 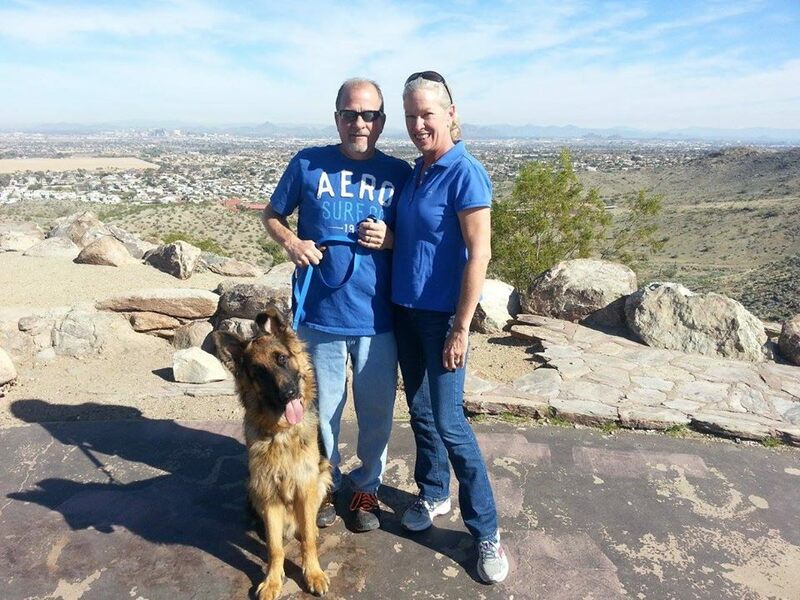 We love Shae and can't thank Jim and Modern Canine Services enough for their help!"